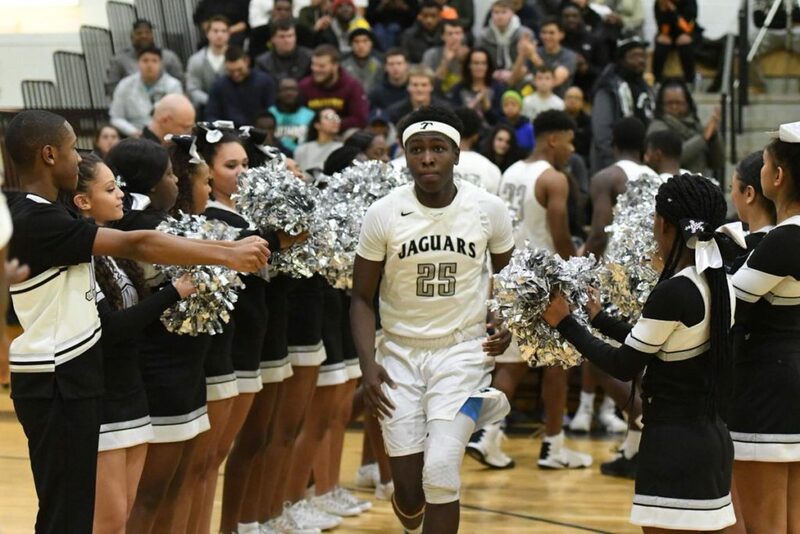 The Northwest (NW) Jaguars are celebrating a close one after they defeated the Quince Orchard Cougars, 70-67, at home Friday night. Northwest took the lead, 9-7, early in the game. 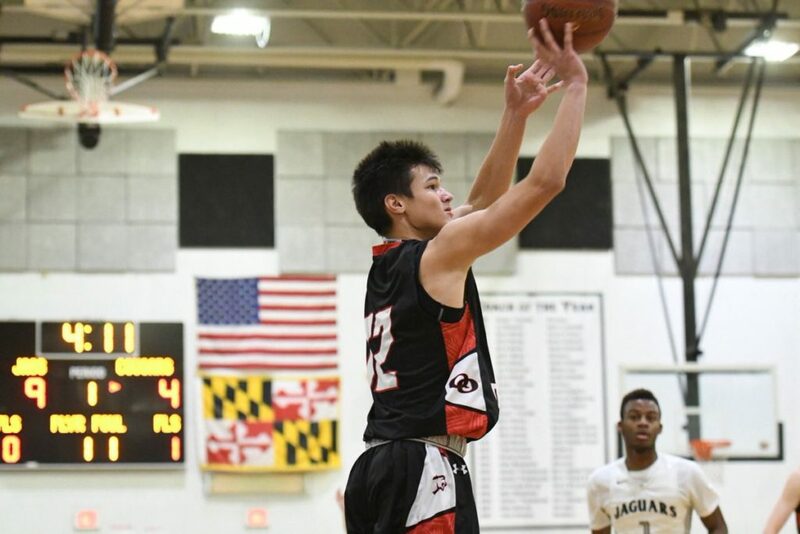 At the end of the first quarter, the score was Northwest 23 and Quince Orchard 16. Northwest’s senior, #25 Adrian Thomas, scored 3 from 60 feet with less than 2 seconds in the quarter. The half ended with Northwest up 37 – 28 over Quince Orchard. The second half continued to be a tight game with the lead going back and forth. In the end, the home crowd cheered their team onto victory. 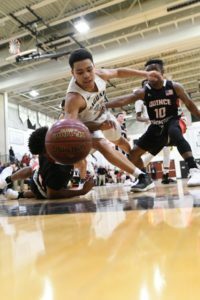 Northwest 70, Quince Orchard 67. 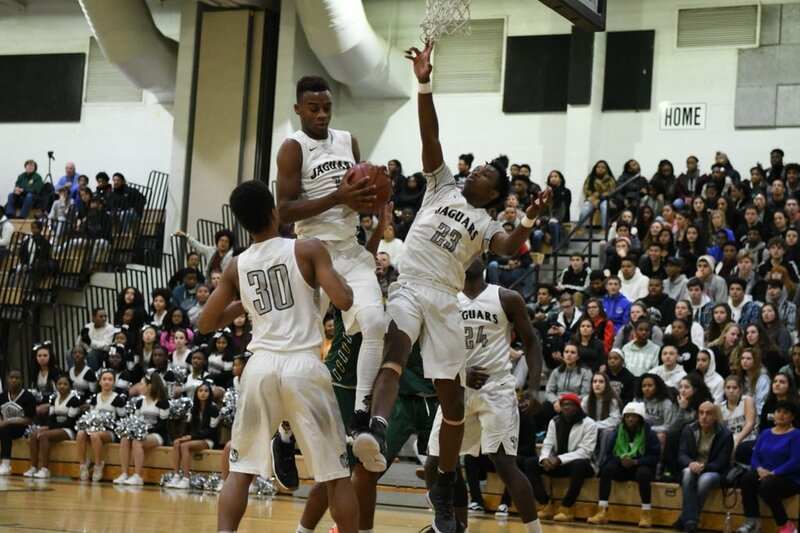 Next up for Northwest is a home game against Damascus Jan. 6 at noon that was rescheduled from Thursday. Quince Orchard hosts Walt Whitman Jan. 8 at 5:30 p.m.